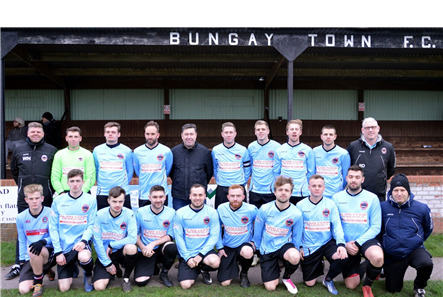 Goals from Shaun Whiteman, John Riches and Spencer Cawcutt saw Bungay to a convicing win at Mundford yesterday. The vital win means a point in their final game at Easton will ensure a third-place finish. 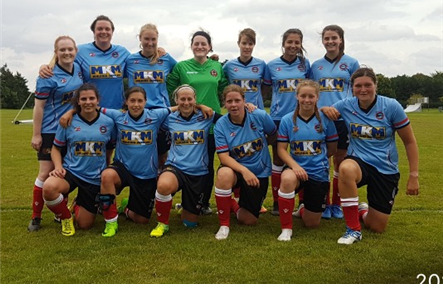 Click here for match report. Next game: Easton away, Friday 3rd May, 7.15pmKO. The Reserves' relegation was confirmed with two defeats - 0-3 at home against AC Mill Lane, and then 1-4 away at Blofield Reserves on Saturday. 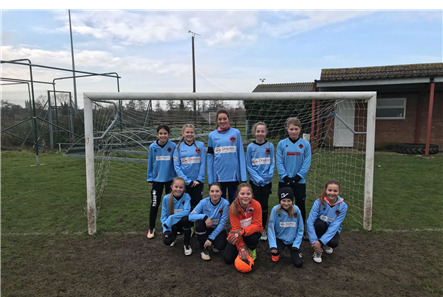 The Sunday side and Ladies both finished their season with a win - the Sunday side won 2-1 at Dynamo and will probably finish fourth, whilst the Ladies beat Sprowston Athletic 3-0 at home to secure a mid-table spot. Congratulations to Craig Hunting, who made his 558th appearance for the 1st Team in February, breaking the club's appearance record. Click here for full report and photo. The club are delighted that Alan Cook Removals have agreed to be the main club sponsor. 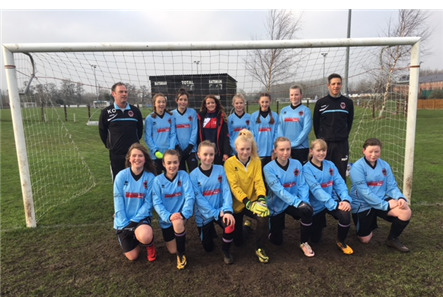 The club are delighted that the Ladies side have gained new sponsors, and the team are now looking very smart in their jackets sponsored by Travis Perkins - Beccles branch. See picture of the team in their new tops. 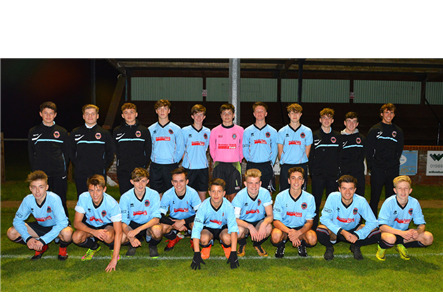 They have also been lucky to have been sponsored by Swift Fitness Gym and Everyday's a Picnic with new training tops. The Club are extremely grateful to these companies for the support. 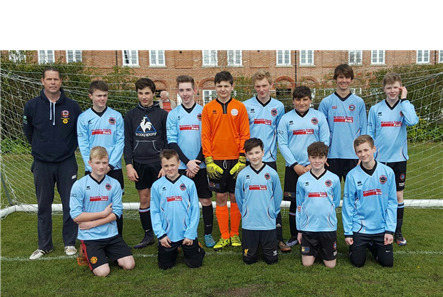 The Under 14 boys completed their league fixtures with a 4-1 away win at Beccles Town. 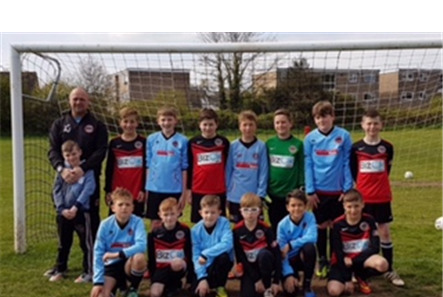 The Under 13s lost 0-4 at home against Kirkley & Pakefield Cobras. 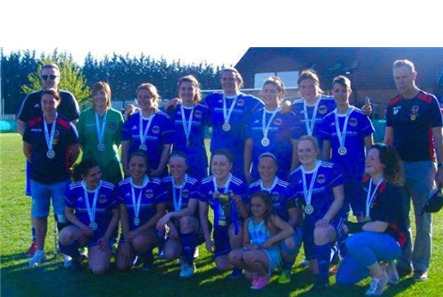 The Club's Summer junior 5-a-side tournament will be held on Sundays 7th (Girls' under 11’s,12’s,13’s,14’s, and Ladies), 14th (Under 7’s, 8’s & 9’s and 10s), and 21st July 2019 (Boys' Under 11’s, 12’s, 13’s and 14’s). See invitation letter and entry form. Click here to see a list of the winners in 2019. 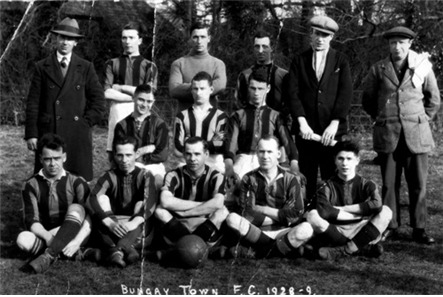 For more details of how you join Bungay Town's 100 club please email. Join now for your chance to win. These could be your lucky numbers! Birthdays; your age; number of players in your squad; number of twitter followers you have?